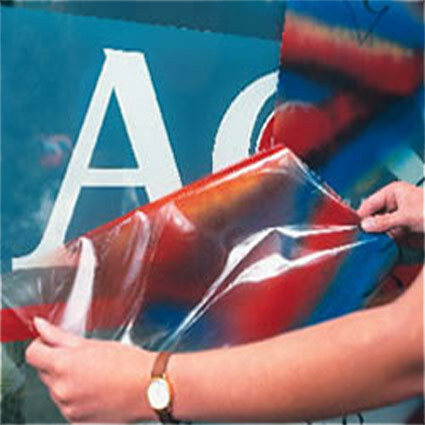 Upgrades for your Auto, Home, or Business. 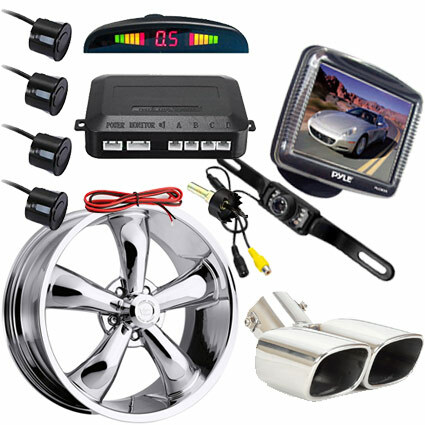 Autos: Backup cameras, Parking Sensor Kit, Tail pipe upgrades, Wheel Rim upgrades, Paint Protection and Clear Bras applications. 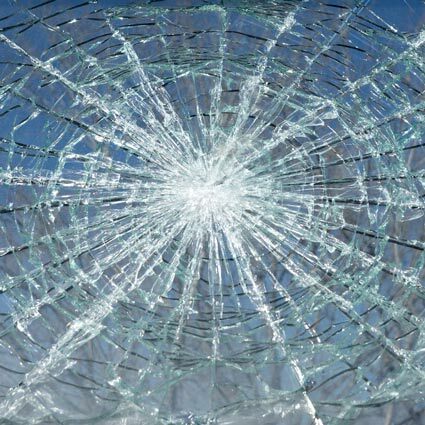 Home & Business: Anti-Graffiti Film, Window Tinting, and Safety Glass Film. 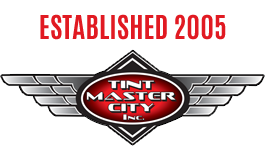 We offer more than Window Tinting! Contact us to discuss upgrades to your auto, home or business.